The versatile Lawes, who usually plays at lock, but can also player flanker, is one the most physically imposing locks in world rugby and is of the best tacklers about. 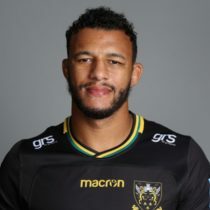 After reaching the Junior World Championship final with England under-20s in 2009 Lawes’ impressive form his local club, Northampton Saints, awarded him Senior international recognition on 14 occasions, firstly in a November 2009 test against Australia. Lawes only began rugby in earnest at sixteen years of age and was part of England’s 2009 U20 Junior World Championship final reaching team. A little over a year later, Lawes was named 2010 Investec Man of the Series for his dominant performances for England, in which he started all four games. A European Challenge winner with Saints in 2009/2014; Champions Cup finalist against Leinster in 2011; Premiership finalist in 2013 and winner against Saracens in 2014. Lawes has established himself in the England setup and with his club Northampton. He was a main player in Northampton's title winning campaign in 2013/14 season.The lock has sealed a spot in the English 2015 RWC squad. 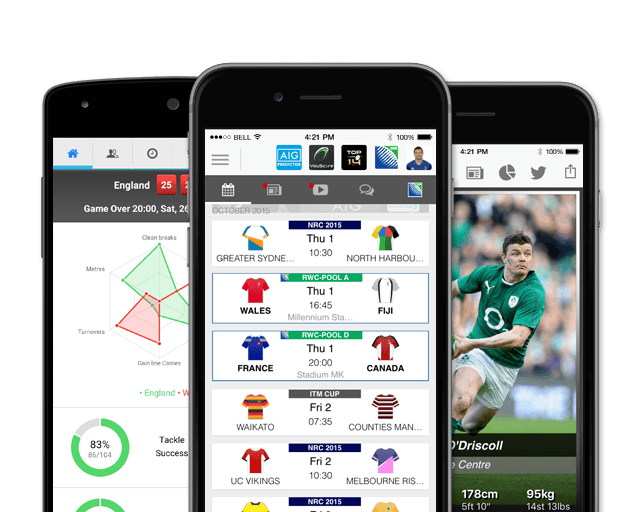 In October 2016, he was named in the 32-man England squad for the Autumn Internationals. Lawes started in the opening game of the Autumn Series against South Africa. Celebrating his 50th cap on the day, Lawes put in a huge shift, England's second top tackler for the game, he capped off the performance with a try in the victory. All of his caps but one have come in the second row. Lawes helped England claim back-to-back Grand Slam triumphs and was named in the 2017 British and Irish Lions squad for the tour of New Zealand, where he made two Test appearances. In October 2018, the second rower signed a new deal with Saints that will see him remain at the club until the end of the 2020/21 season. Lawes is the Club’s second-longest serving player having made his debut back in October 2007. As of 19 October 2018, Lawe has represented Saints 213 times and has 65 test caps to his name. Lawes, named for the 2019 Six Nations squad, has had 26 previous 6 Nations appearances. He has yet to score any points.